These reef walkers stay on your feet even if you unexpectedly encounter nasty hydraulics! 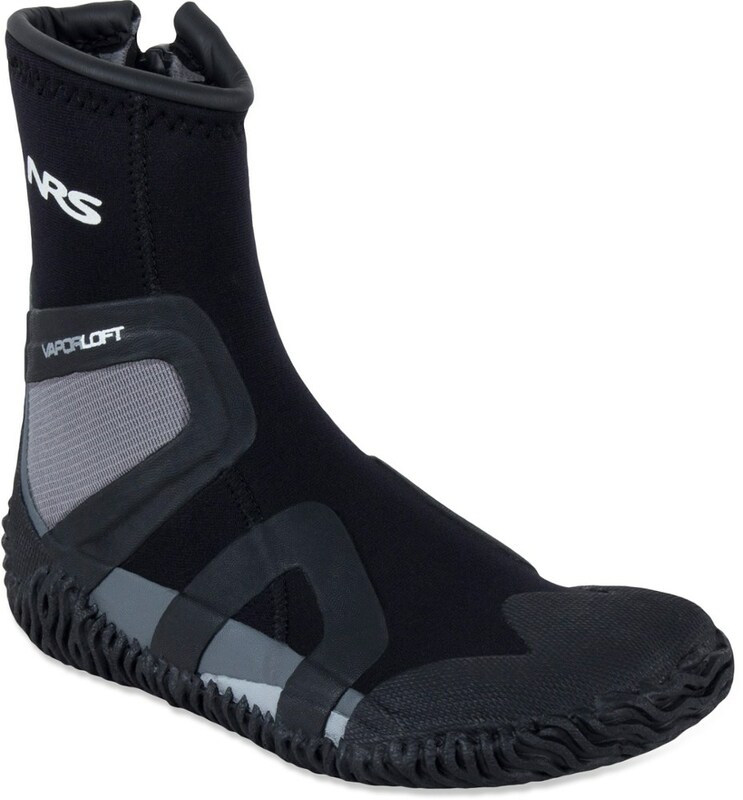 Lightweight 2mm neoprene and two-way stretch material help keep these shoes securely on your feet underwater. Mesh uppers drain quickly and improve ventilation when you move between land and water. 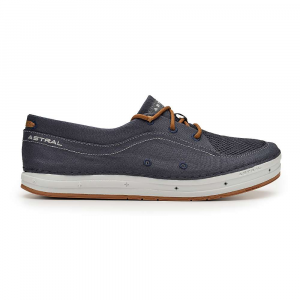 Asymmetrical outsole design prevents wear in high-abrasion areas and provides increased traction. Non-marking Spider Rubber® outsoles provide just the right amount of grip and performance on river rocks or in tide pools. 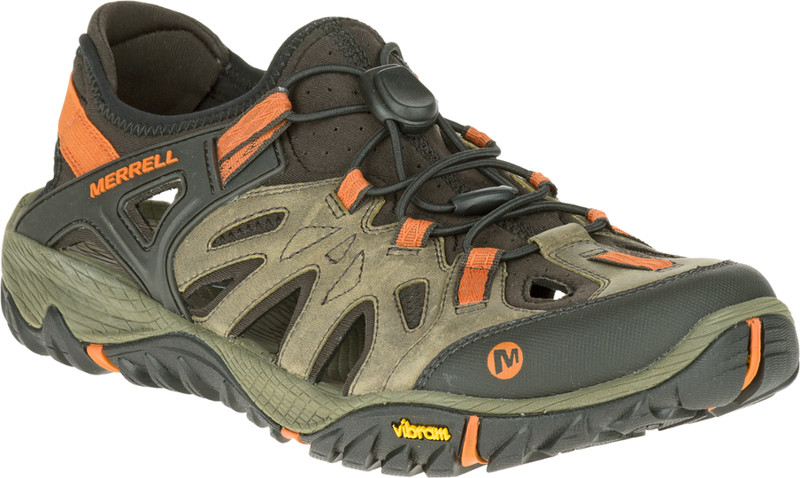 The Proton II is a soft and flexible water shoe that provides great underwater grip. You'll wonder how you ever got by without them! 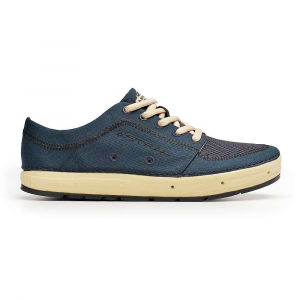 Uppers of high-abrasion four-way stretch mesh; just pull on for a foot-conforming comfortable fit. 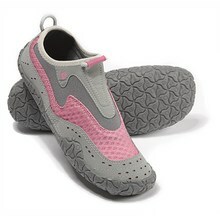 Spider Rubber outsole for low-profile, all-purpose grip. Fast drying. Only 1 pound per pair! Vegan (no animal-based materials). The Proton II has been discontinued. 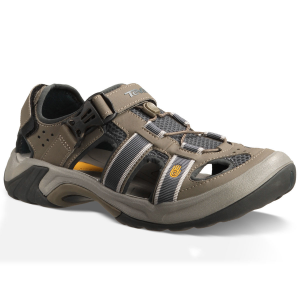 The Teva Proton II is not available from the stores we monitor. It was last seen April 20, 2009	at Campmor.